Nepal has many unique and interesting places to visit when in the country. 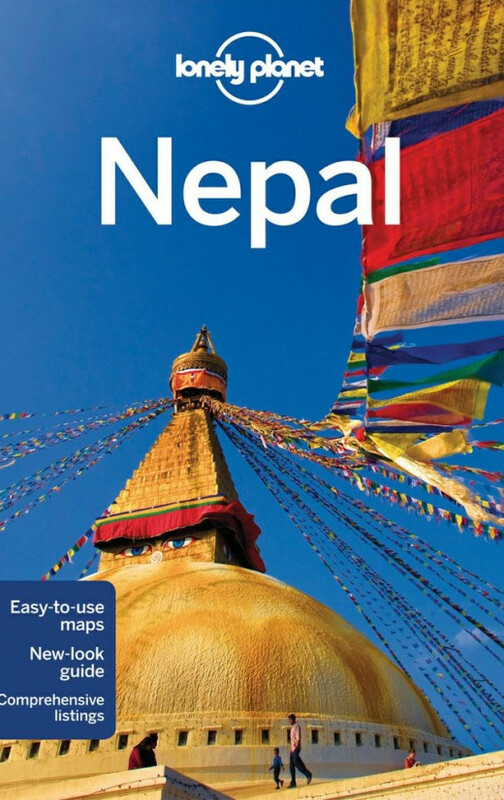 Here are just a few of the highlights of the places to get a feel for Nepal. The city of Pokhara is eclipsed by the peak of Machhapuchhare and is visited by trekkers en route to the Annapurna climbing and walking routes. 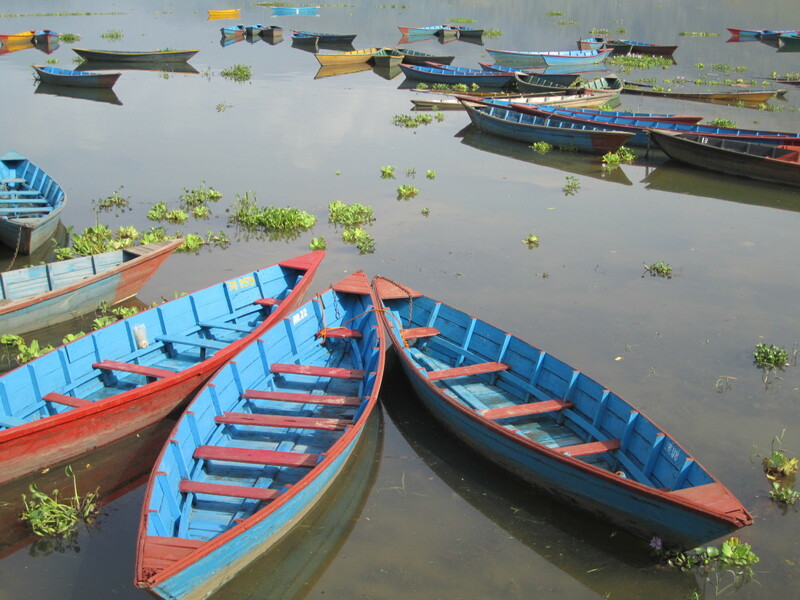 Pokhara has a beautiful lake for boating at Phewa Tal, and has some delightful shops as well as several museums. 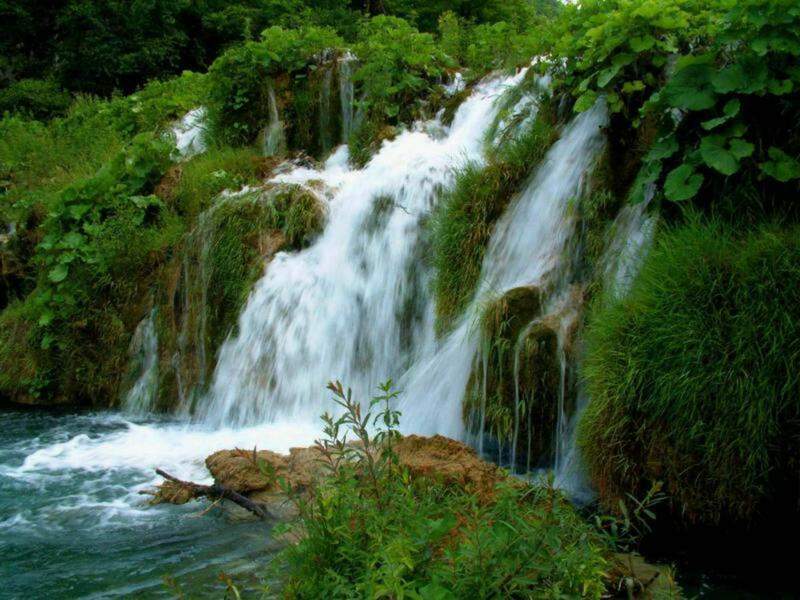 It is also a centre for activities such as river rafting. 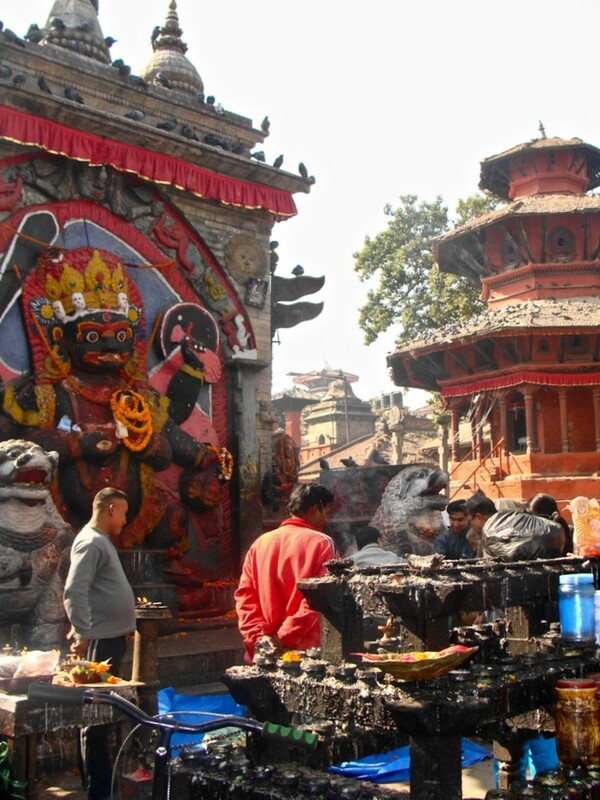 Nepal’s capital city is fascinating to explore and is full of intriguing places. 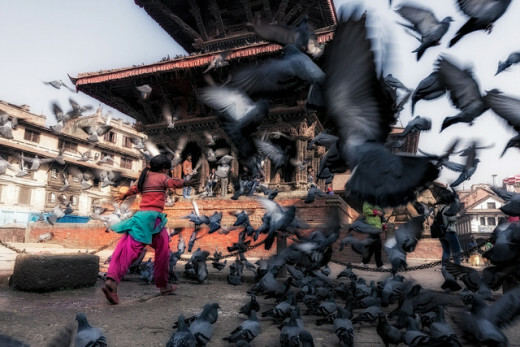 From the cuisine of the Newari restaurants to beautiful architecture in Durbar Square, a day in Kathmandu is a must for anyone visiting Nepal. 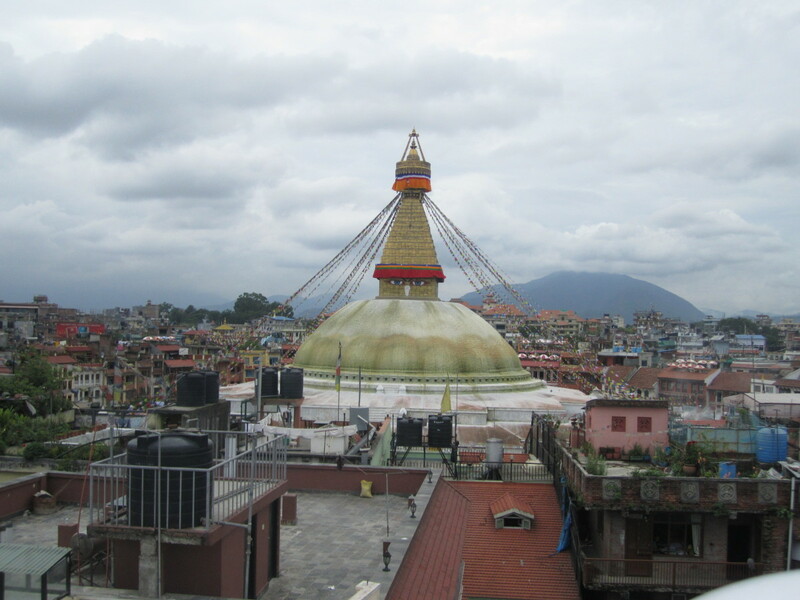 There’s the Tibetan temple at Bodhnath and the huge complex at Swayambhunath. Or you can relax in a rooftop café and watch the world go by. Nepal has many species of wildlife and one of the best places to see them is at Chitwan National Park. Take an elephant safari to see tiger, Indian Rhino and many more animals. Gharials and dolphins are also seen on the Rapti river here. 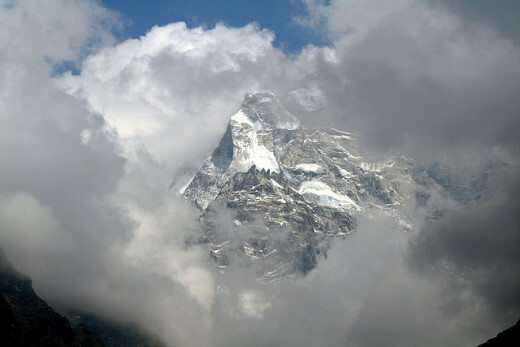 The world’s most famous mountain is in Nepal and the trek to Base Camp a classic route. 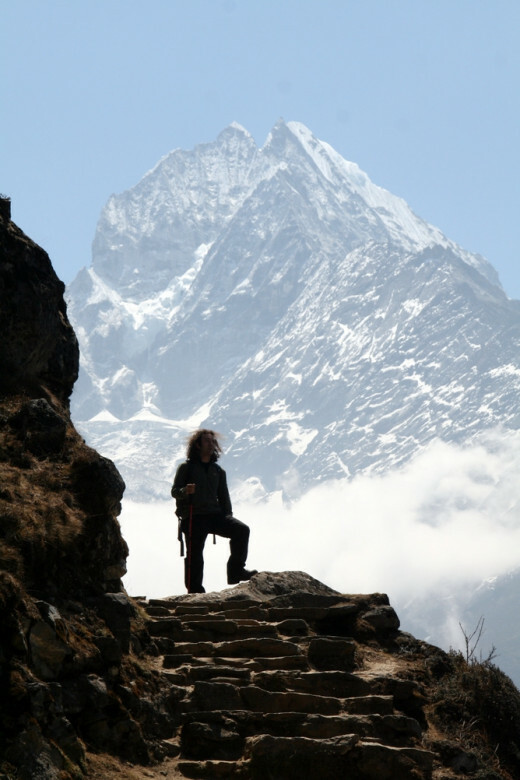 If it seems like too long a walk there are treks in the Himalayan foothills where glimpses of the Everest, Lhotse and Nuptse peaks can be seen. Taking a flight over the Himalayas is another way of seeing these beautiful mountains. 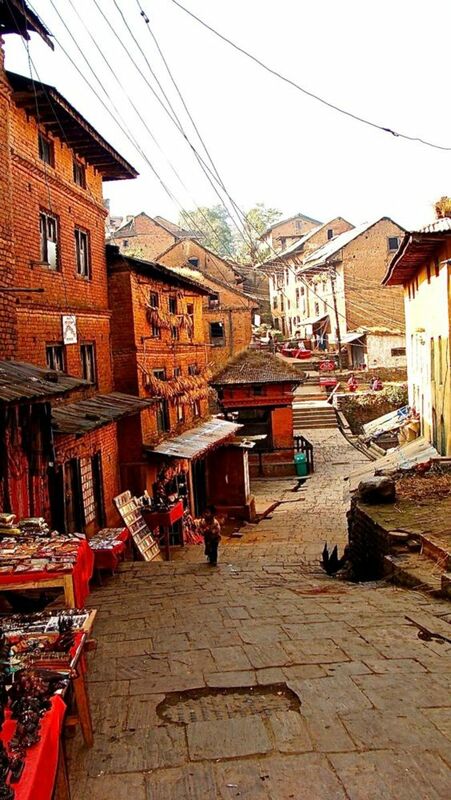 Known as the City of Rice, Bhaktapur is a short journey from Kathmandu and a walking tour of the old city is very popular. There are many temples and historic buildings here which are fascinating to visit.